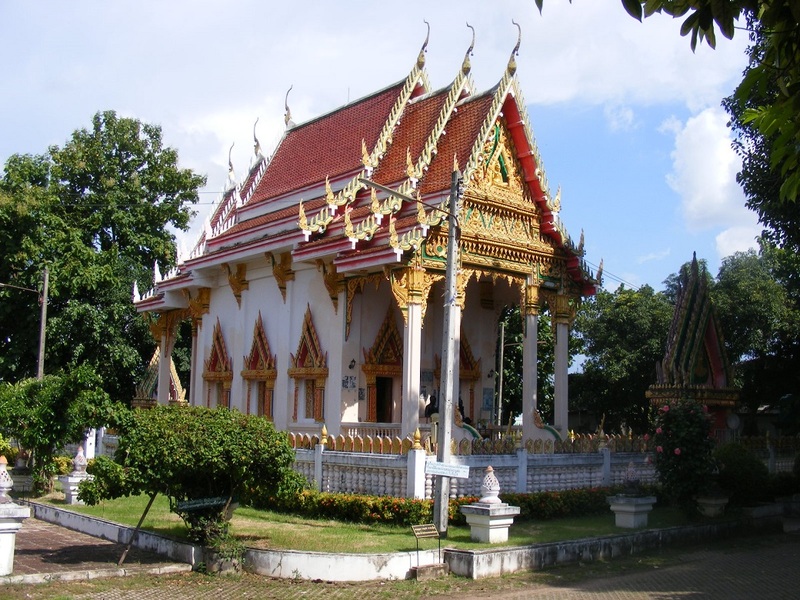 Wat Pho Si Nai is not a particularly special temple but the grounds on which it sits is of the utmost important, for this is the site of the original archaeological finds of human remains and artefacts in ban Chiang that date back many thousands of year. 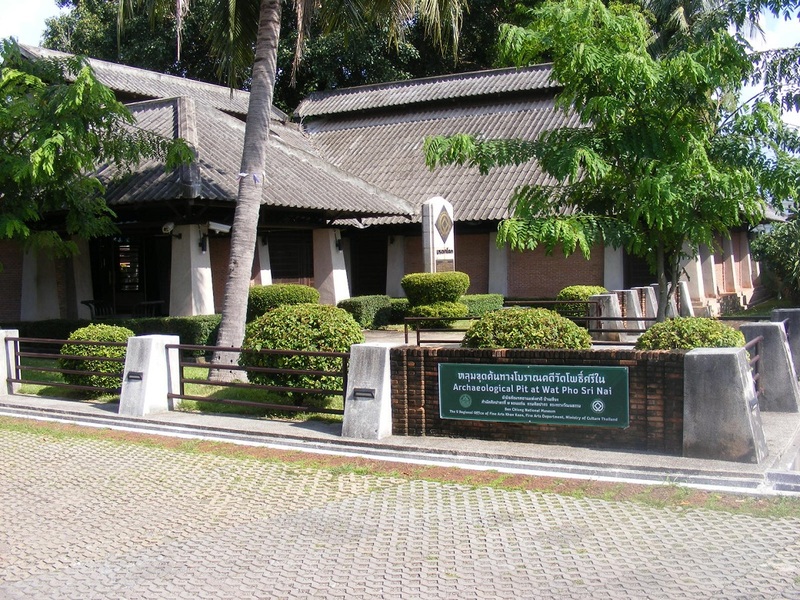 Many of these artefacts can be viewed at the nearby Ban Chiang Museum. 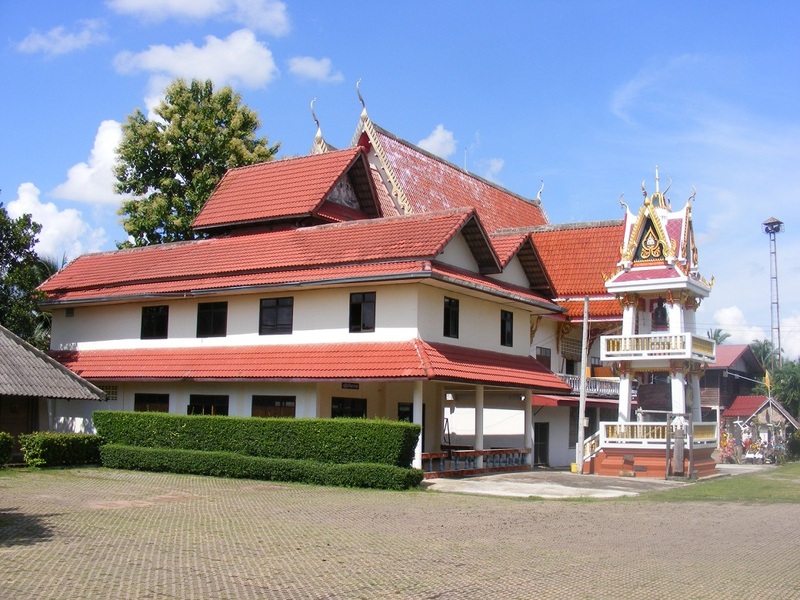 On the site, in addition to the temples is the Ban Chiang World Heritage Site, which is free to enter if you have already bought a ticket at the Ban Chiang Museum, but 150 baht for foreigners, 30 baht for Thai's to enter if you have not. This ticket however will also give you access to the museum. The displays of the original finding here are predominantly of broken pottery and a few partial human skeleton remains. 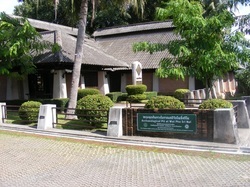 Behind the Heritage building is a small garden which is where a plinth celebrating its admittance as a UNESCO site stands. There are several seats here to relax on and take in the beautiful and mostly peaceful surroundings. 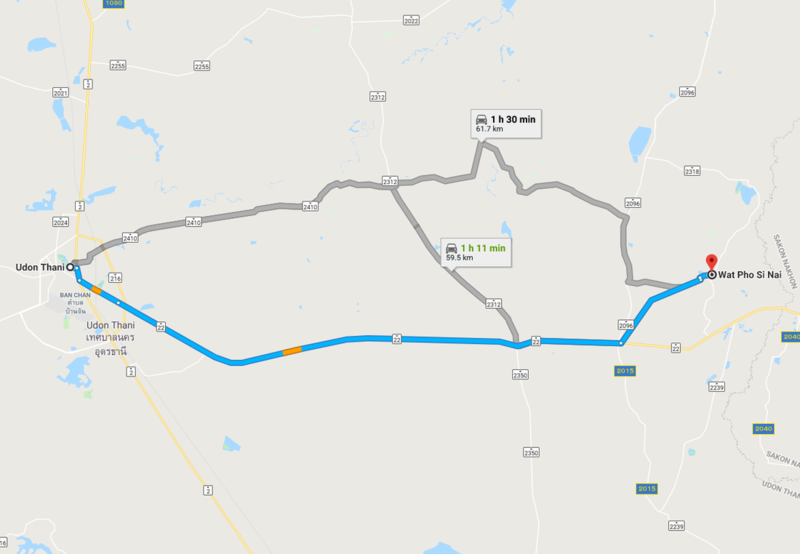 From Udon Thani, take Route 22, Nittayo Road which runs south east from the city centre. Follow this road until you arrive at Ban Nong Mek, where you turn left at the traffic lights on to a rural road which takes you to Ban Chiang and the nearby museum. Wat Pho Si Nai is then another 500-600m further on. The site is not signposted on route 22 but it is very well signposted on the rural road that heads to the site some 5km away.